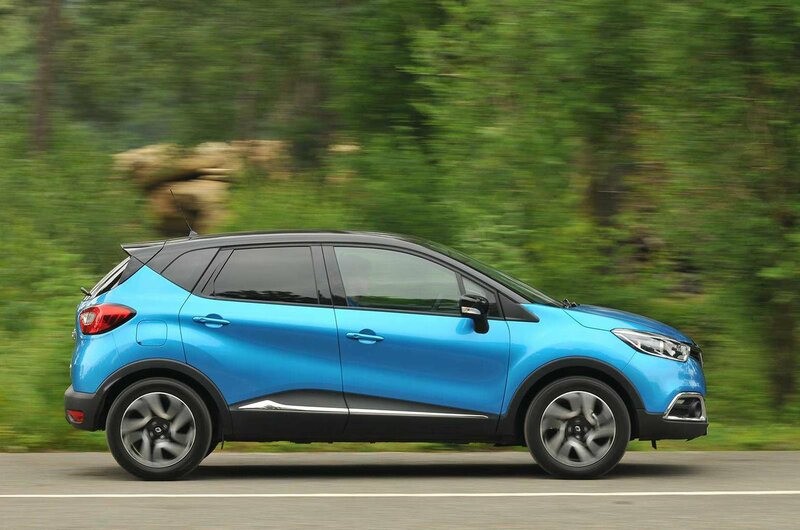 New car deal of the day: Renault Captur | What Car? Like many other small SUVs, the Renualt Captur is designed to look and feel like a traditional SUV, but without the traditionally high running costs. Alongside rivals like the Vauxhall Mokka X and Ford Ecosport, the Clio-based Captur majors on being affordable, and offering buyers the kind of practicality you'd normally find in a much larger car. Renault also offers drivers plenty of chance to personalise its cars inside and out. 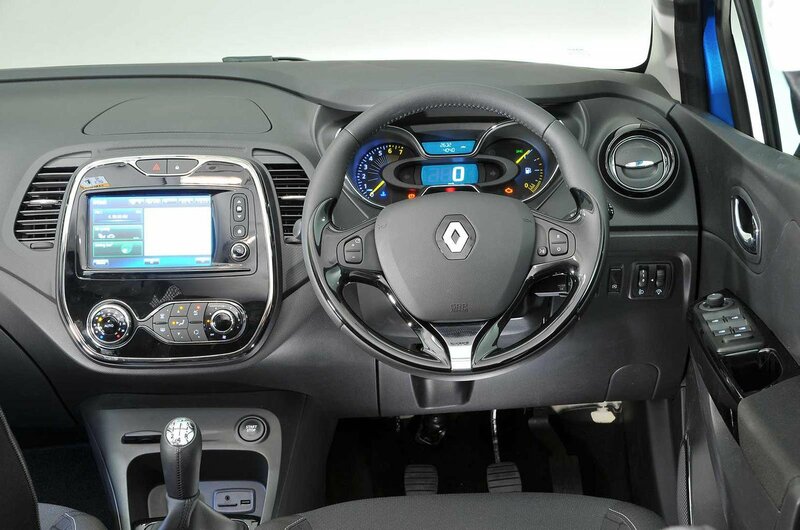 We're big fans of the Captur's practical interior, its impressive on-road refinement - and how much kit you get for your money. The 0.9-litre petrol engine you get as part of this deal represents great value, and is ideally suited to driving in town. 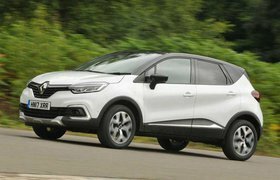 There are plenty of trim levels to choose from with the Captur, but we'd recommend Dynamique Nav specification - as the name suggests, you get satellite navigation, as well as a 7.0in infotainment screen, alloy wheels, removable seat covers and climate control. The Dynamique Nav trim level should get you most of the kit you're going to want, but there are a few accessories to take note of. Front parking sensors will set you back £275, while a Touring Pack, which comes with a tow bar, luggage boot net and a front central armrest, costs £565. 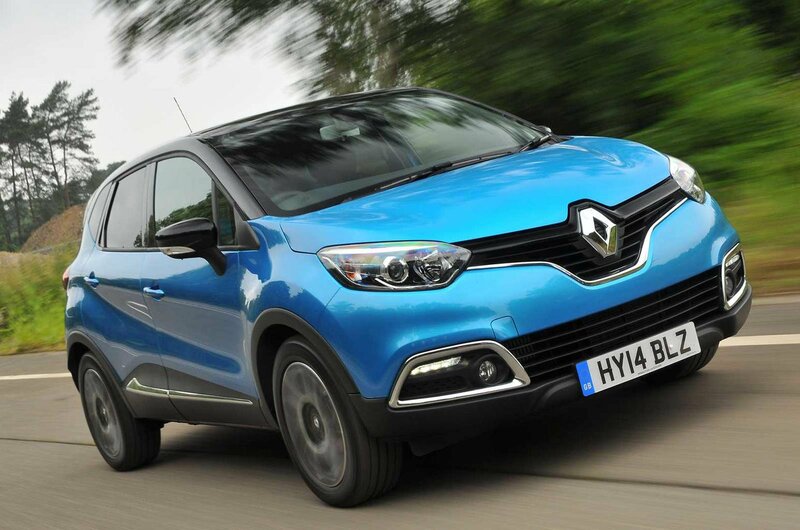 The Captur goes up against similar supermini-based SUVs like the Ford Ecosport, Vauxhall Mokka X and Nissan Juke. Although the Juke arguably started this car class, the funkier, smarter Captur is by far the best of the bunch, though. 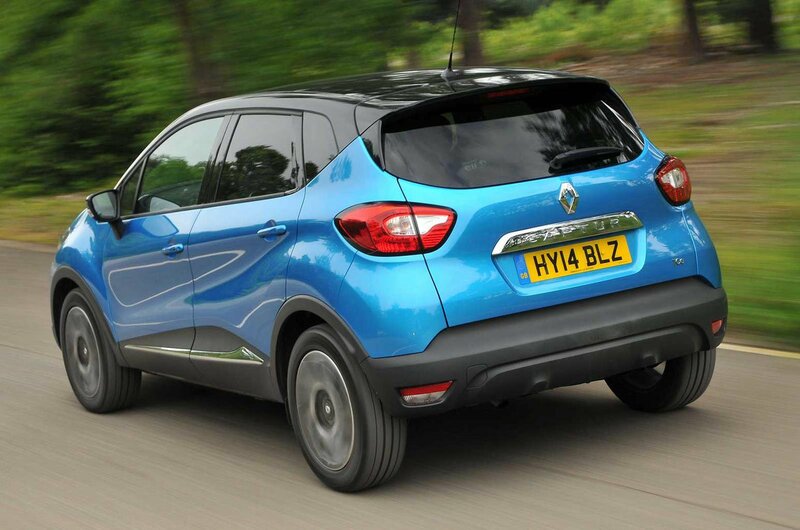 Read our full new car review of the Renault Captur, or if you want to buy a new car with What Car? 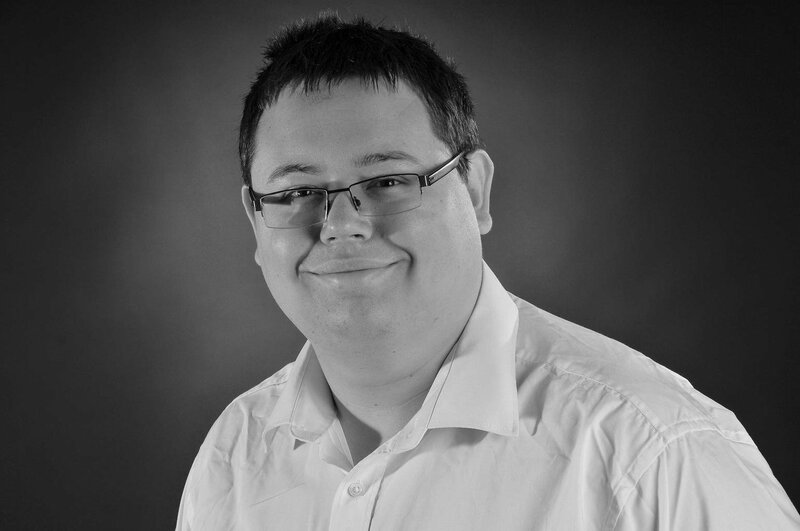 Click here to use our new car buying service.